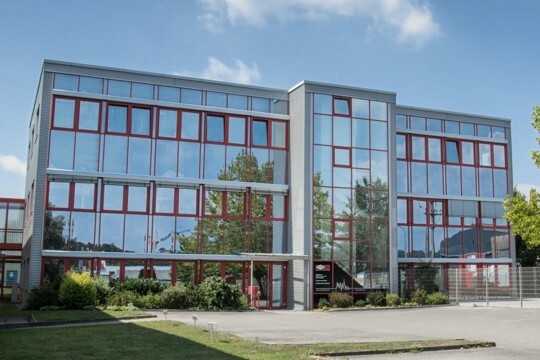 Within the AICHELIN-Group, a world-wide operating expert in the manufacturing of industrial heat treatment systems, EMA Indutec GmbH in Meckesheim is the center of competence of inductive heating and hardening systems . Based on the know-how of the former EMA Elektromaschinen Schultze GmbH & Co KG, we have gathered experience in the development, planning, construction and fabrication of inductive heating systems and frequency converters for more than 70 years now. EMA Indutec GmbHs principal strength is the fact that we are in a position to offer, apart from standard systems, specially designed systems, according to our customers requirements. In order to fullfill this task, we have a perfectly equipped technological center at our disposal where highly qualified technologists having the appropriate testing equipment at hand are working on the improvement and the further development of technical engineering and materials processing.